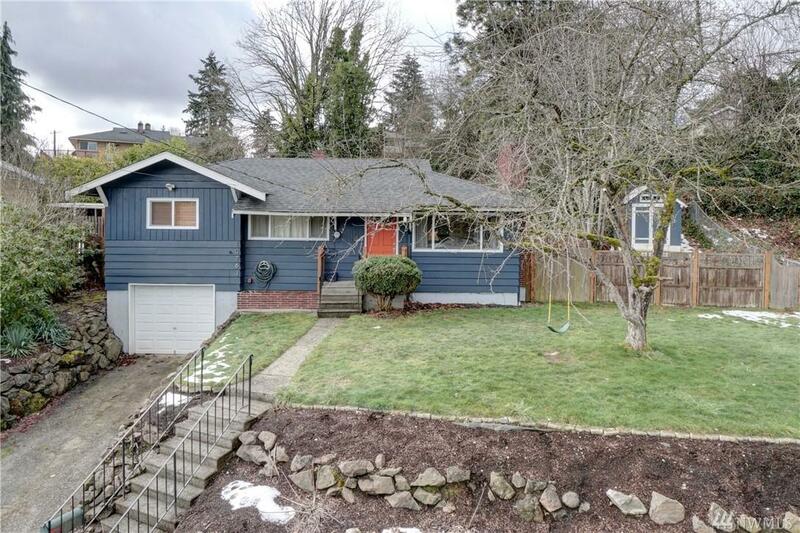 Love where you live in this wonderful Seattle home. 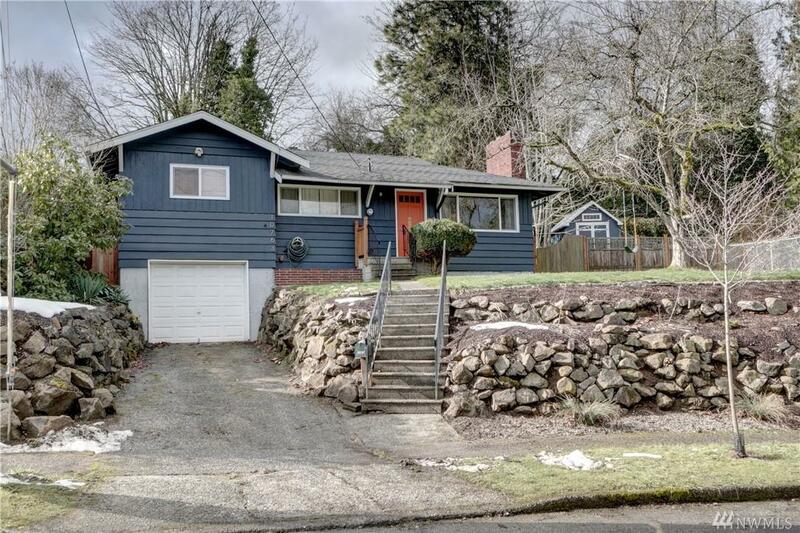 Conveniently located close to Seattle, Boeing, Renton, SeaTac Airport, Lake Washington, & freeways. Nearly 2000 sq. ft. on a private 9000+ sq. foot lot. 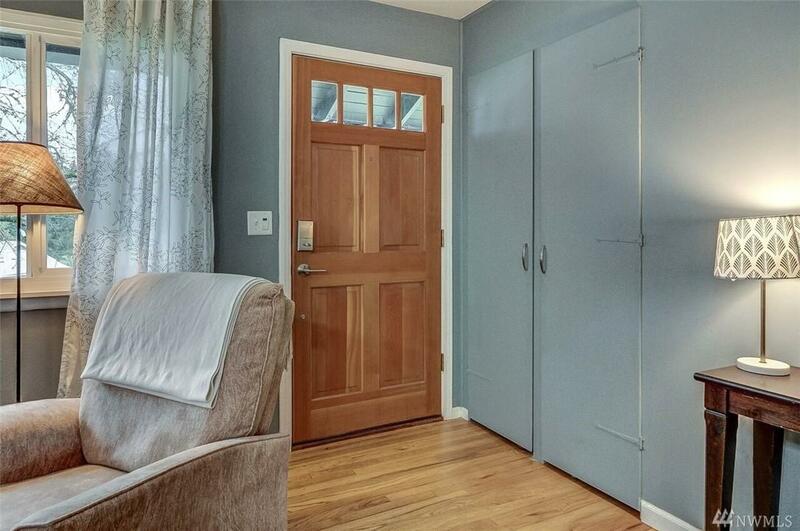 3 bedrooms, 1.75 baths, remodeled kitchen and bath, and hardwood floors are but a few of the ammenities. Remodeled laundry area with lots of storage space. 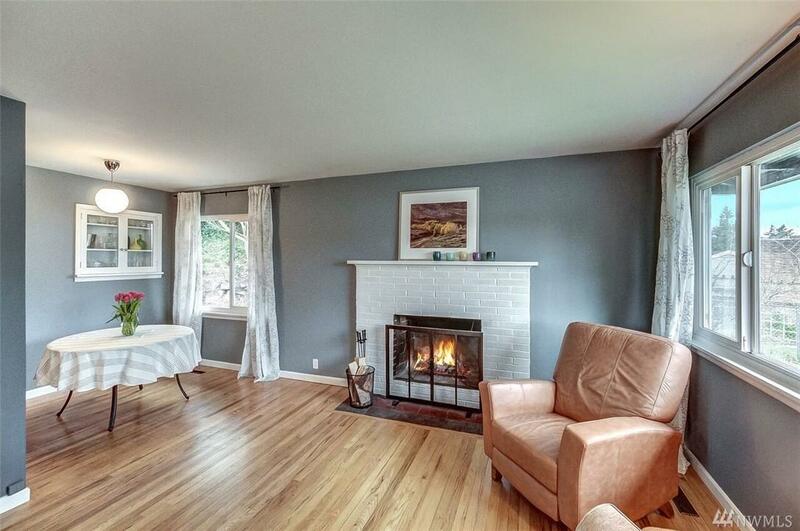 2 fireplaces and a big downstairs entertainment room. Deck is ideal for social events. Outstanding neighborhood. See this property today.